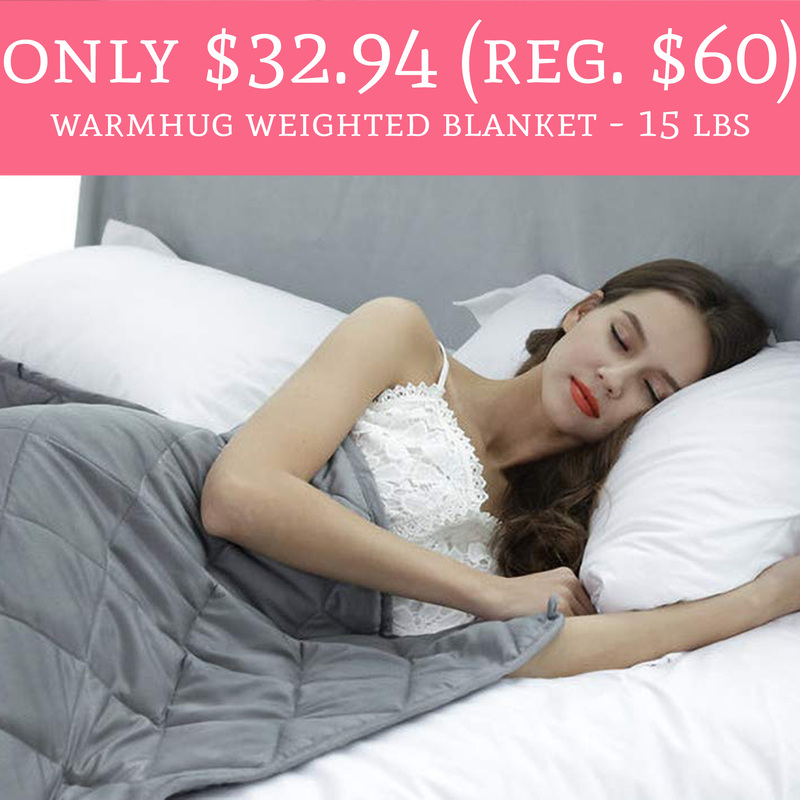 Only $32.94 (Regular $60) Warmhug Weighted Blanket – 15 Lbs. Hurry! This is the lowest price I’ve seen! Hurry over to Amazon.com to order Warmhug Weighted Blanket – 15 Lbs. 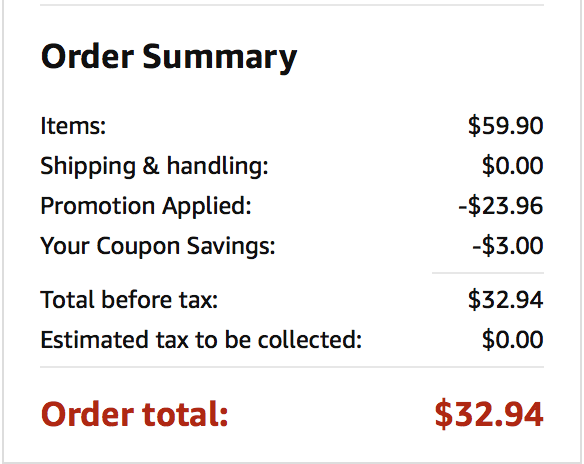 for only $32.94 (regular $60). Plus, shipping is FREE for all Amazon Prime Members. The weighted blanket is currently priced at $59.90, clip the 5% off coupon, and use promo code OFF40WB01 to drop the price to just 32.94. Don’t miss this smokin’ hot deal on a weighted blanket! Order yours here!